Travel to and from the conference is the responsibility of the delegates. 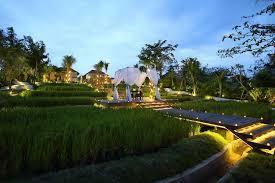 Travel to Bali is provided by a number of airlines including discount airlines such as Air Asia. Visa- A visa is not required for many countries if staying for less than 30 days. Please check the requirements for your nationality. On arrival, you will need to clear customs and if you have transfers to your hotel booked there will be someone waiting to greet you.The waiting area is often chaotic but be patient, read all the signs and you will find your ride. If you do not have a transfer booked there are many taxi drivers who will be only too pleased to help you out. Make sure you have your hotel details written down to inform the Driver. Why not take the opportunity for a short holiday before or after the conference after all it is an opportunity too good to be missed. If you run into any trouble, please ring Alam Atelier, and we will try to help you out. 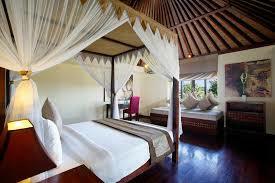 Bali has a fabulous range of accommodation to suit an extensive range of budgets. We have listed some of the options close by Alam Atelier for you to contact for reservations. In some cases, we have negotiated a conference deal which you can access through the Promo Code which you will be given when you register. All properties listed will provide airport transfers, transport to the conference venue and breakfasts. If you prefer you can search Booking.com,Hotels.com or similar for available properties. We do urge you to both register and book your accommodation early to avoid disappointment as places are limited. 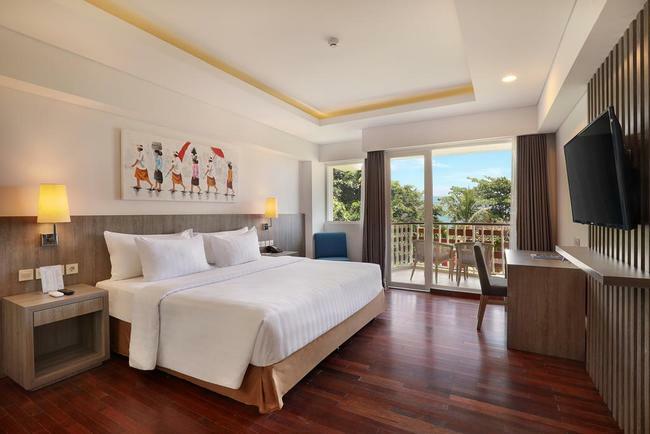 Located in Canggu in the Bali Region, 5-minute drive from Echo Beach, THE HAVEN SUITES Bali Berawa boasts luxurious suites with elegant wooden furniture. 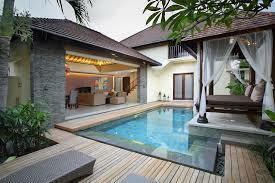 There are spacious outdoor pool and kids pool. Guests can enjoy a meal at the restaurant. The property offers complimentary 1-way airport transfer by request. Each room comes with a TV with satellite channels. Certain units include a seating area for your convenience. Certain rooms feature views of the sea or pool. All rooms have a private bathroom. For your comfort, you will find bathrobes and slippers. The hotel also offers bike hire. 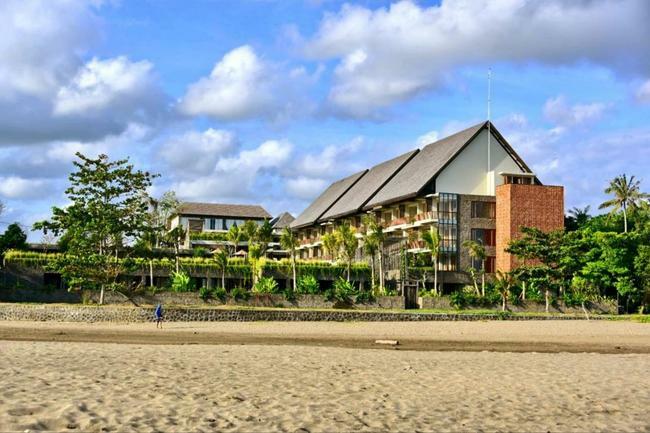 Batu Bolong Beach is 900 m from THE HAVEN SUITES Bali Berawa, while Echo Beach is 1.4 km away. 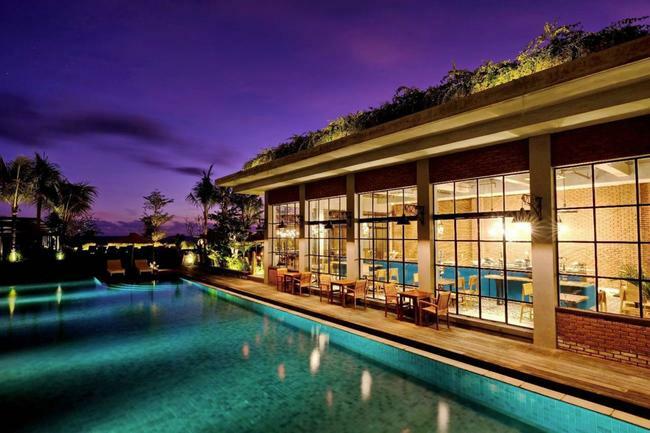 Ngurah Rai International Airport is 10 km from the property. Just a few minutes walk to the conference venue. 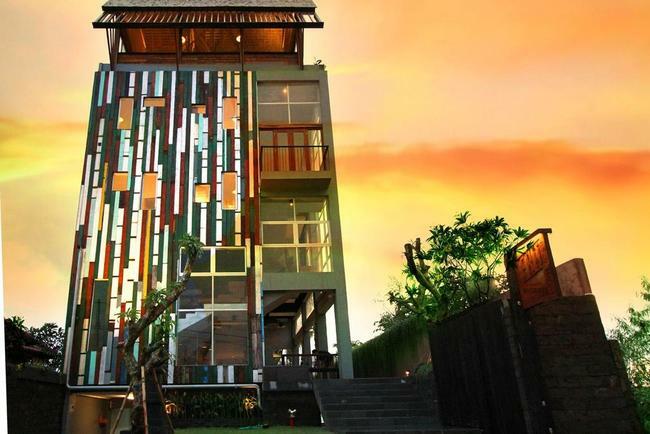 Lalasa Villas is a contemporary Balinese complex featuring a collection of just 12 self-contained holiday villas located in the lifestyle village of Canggu. The property is within easy walking distance to Berawa Beach for surfing and is the perfect base to explore Bali at a relaxed pace. Each two bedroom villa has been designed for absolute privacy with modern home comforts to enhance overall quality of stay. Lalasa Villas is perfect for couples, families, surfers and even small groups travelling together with a total of 24 rooms available. 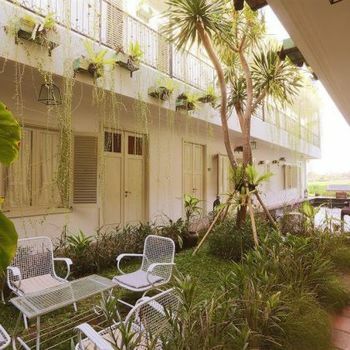 The property is supported by Warung Lalasa, a casual street-front eatery serving hearty breakfasts and great food until late. Lalasa Spa is staffed by trained therapists to perform nurturing body and beauty treatments for head to toe rejuvenation. This Property is across the road from the conference venue. This property is 6 minutes walk from the beach. A 5-minute stroll from Berawa Beach and Finns Beach Club, Villa Berawa houses air-conditioned accommodation under coconut trees. 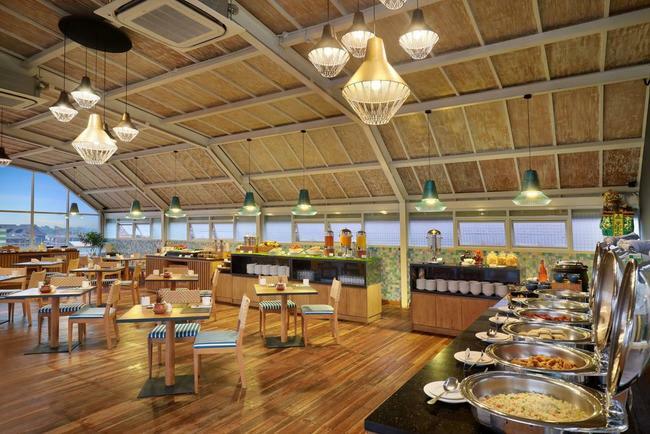 It boasts a restaurant and an outdoor pool surrounded by tropical gardens. Free shuttles to Seminyak area are provided. 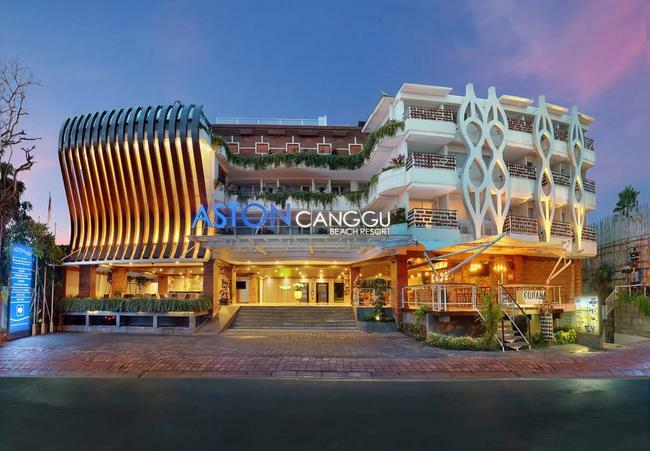 Set in of Bali's popular district, 700 m from Echo Beach, Aston Canggu Beach Resort boasts stylish and modern accommodation that greets you with great hospitality. You will enjoy splashing in the swimming pool, relaxing on the sun deck, dining at the restaurant or sipping a cocktail at the bar, all with panoramic view of the sea. Batu Bolong Beach is 200 m from Aston Canggu Beach Resort, while Berawa Beach is 900 m away. 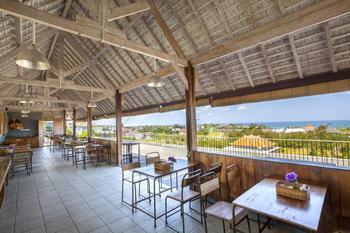 The nearest airport is Ngurah Rai International Airport, 10 km from Aston Canggu Beach Resort. This boutique hotel has been build with only one thought: Comfortability. Brown Feather consists of a lobby, kitchen, small garden with seating area, swimming pool and 16 bedrooms that are divided into three different bedroom styles. 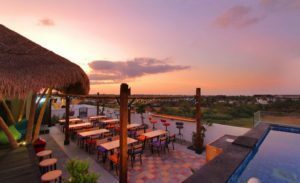 The building is two stories tall and is open at the back, with a view on the beautiful paddy fields of Bali at any given time of the day. Aiming to inspire a peaceful and serene sense, all rooms acquire decorative style that gives privacy, comfort and character. Brown Feather is a warm-hearted guest house accommodation. It’s these small details that define Brown Feather as a new genre of holiday accommodation, personalized yet universal, providing and satisfying needs, guests never consciously realized. Composed of local materials and recycled woods, and filled with unique retro pieces, Brown Feather are using innovative choices to lessen its environmental footprint. Brown Feather, for those who appreciate the small things in life. 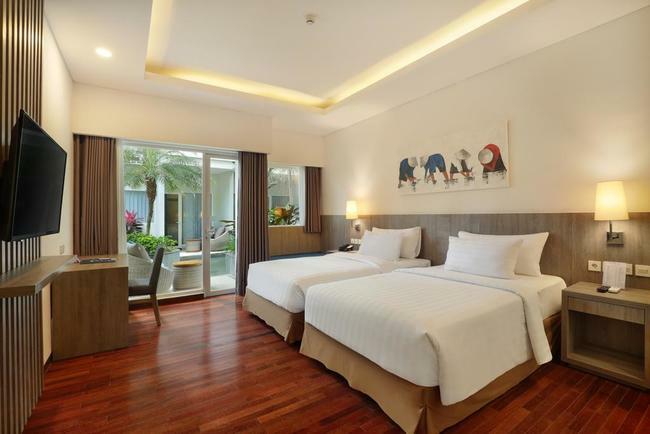 Located only 5-10 mins away from Seminyak’s dining and shopping district. This property is 6 minutes walk from the beach. 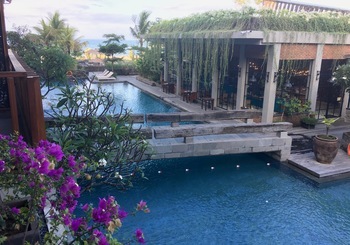 Located in a very close proximity to the famous Echo Beach, FRii Bali Echo Beach offers an outdoor pool and free WiFi access in all of the areas in the property. 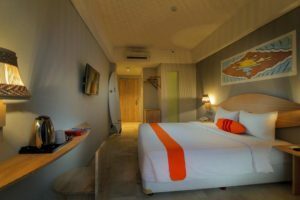 Pura Batu Batu Bolong is about 5-minute drive away and the famous surfer's haven Echo Beach is only 5-minute walk away from the property. 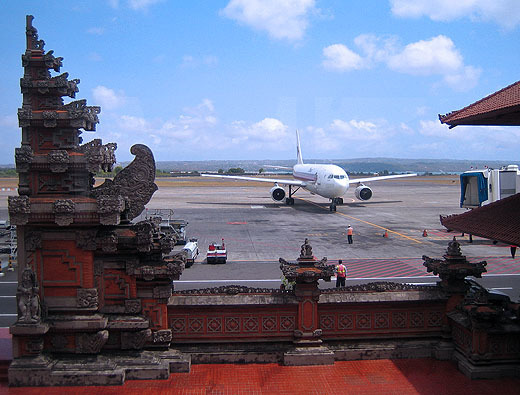 Ngurah Rai International Airport can be reached by car only for 40 minutes from the hotel. 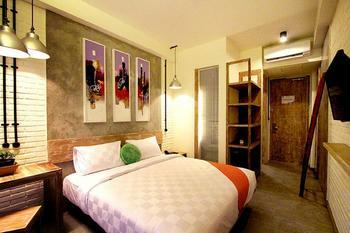 Rooms here will provide you with a flat-screen TV with cable channels, air conditioning, minibar and electric kettle. 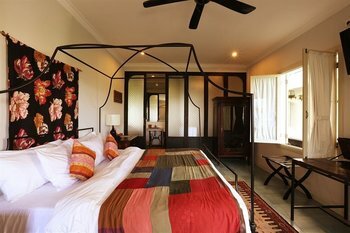 The rooms also feature an en suite bathroom with shower, which comes with slippers and towels. Some rooms have sea view or pool view. 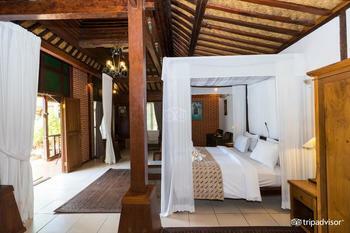 At FRii Bali Echo Beach you will find a 24-hour front desk and a lush tropical garden. Other facilities offered at this property include a tour desk and luggage storage. An array of activities can be enjoyed on site or in the surroundings, including cycling. The property offers free parking. 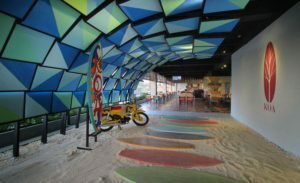 As for dining options, the hotel offers its Seaduction Restaurant, which serves Western and Indonesian food, and a Bar where it serves light meals. 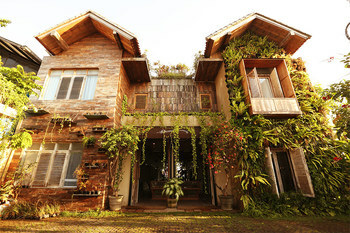 Koa D’Surfer Hotel, a boutique hotel, provides timeless, unique, natural, Indonesian architecture design. 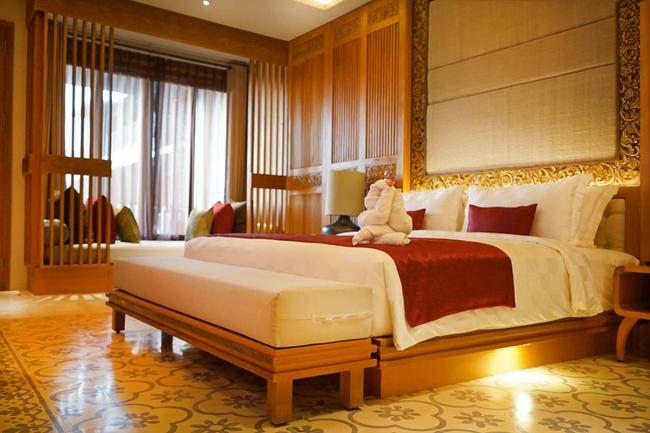 Emphasizing coloured decoration and mostly filled with wooden furniture, a relaxing rest will be all yours. Dedicated, professional, friendly staffs will serve better.